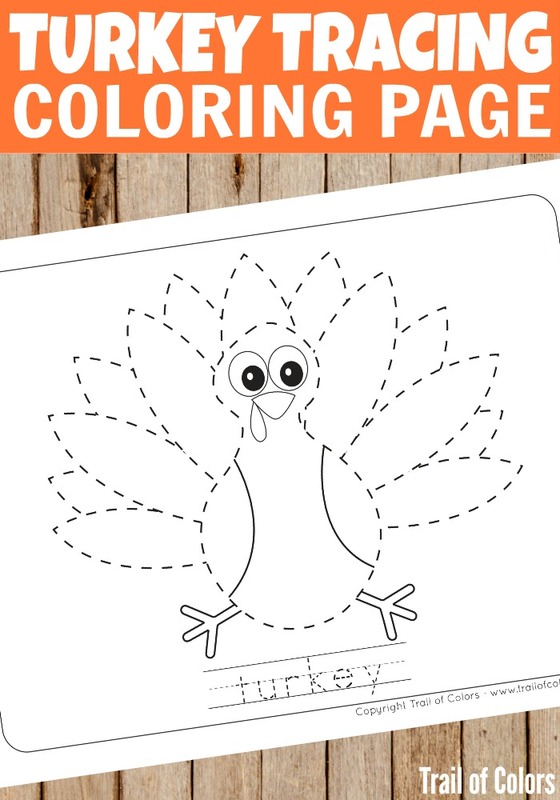 Are you searching for some free printable Cute Turkey Tracing Coloring Page for Kids? 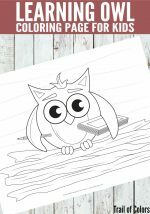 If you are you have come to the right place :). 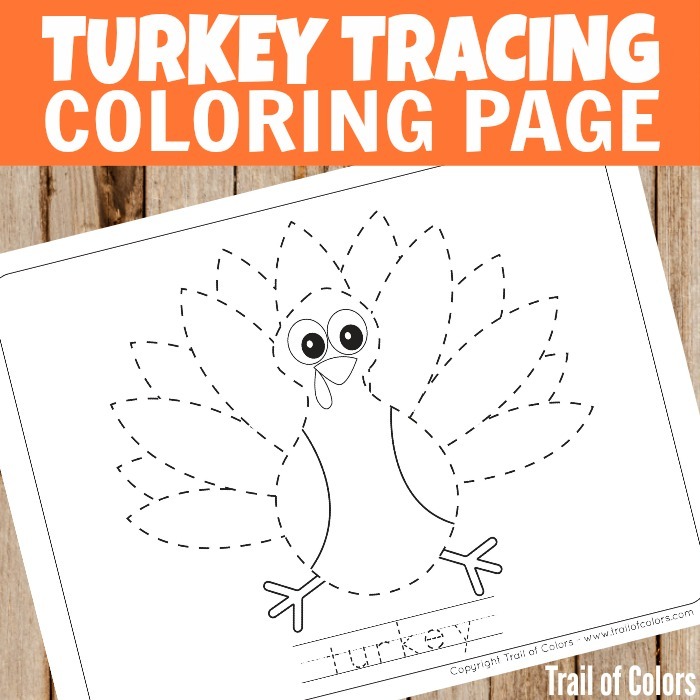 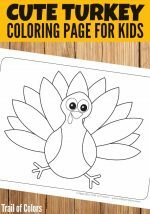 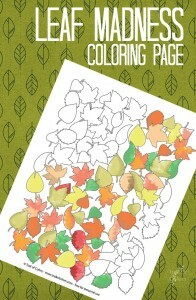 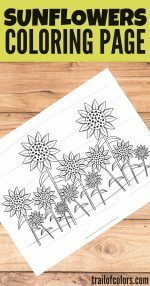 This lovely Turkey Tracing Coloring Page for Kids is cute and free for your little ones to have fun with. 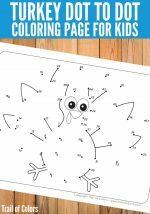 They will practice some pre-writing shills too.